The model-like world and detail of the simulation make this the most responsive and personal SimCity ever. 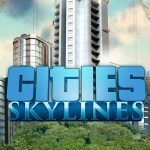 This is also the most expansive city management game yet where you can control a region that delivers true multi-city scale and play a single city or up to 16 cities at once each with different specializations. Multiplayer is also a first for the series, which adds a new dimension to your game as your decisions impact both your city and your region and creates new ways to play by collaborating or competing to earn achievements. Constructible Worlds – Creative and customizable world that offers unique gameplay benefits, all with a fun tactile interface. Specialize in What You Love – Mold your city as a casino resort, manufacturing hub, educational enclave, and more, and then watch as a unique look and feel spread throughout your city. Sims Matter – The Sims in your city speak to you directly and it’s up to you to respond to their needs. Will you listen and be the toast of the town? Or abuse your power for fame and fortune? 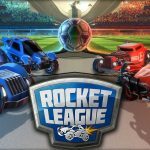 Multiplayer – Build a region with friends for the first time! Collaborate or compete in regional and global challenges and make decisions that impact the greater SimCity World. 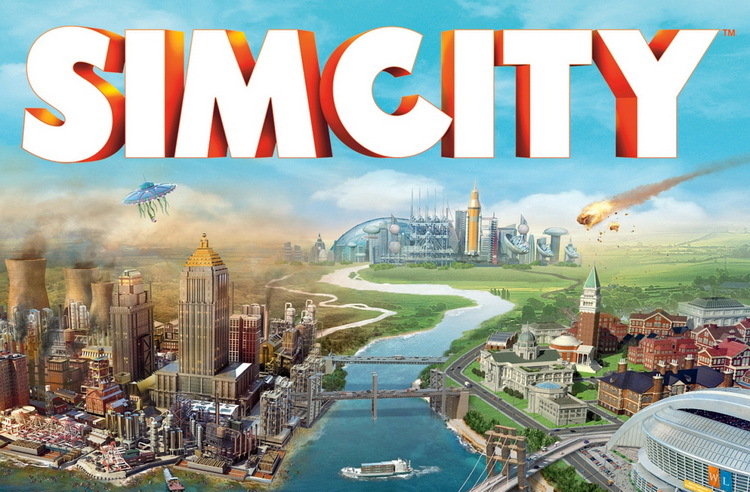 SimCity is a game you can lose yourself in for hours at a time. It's a game where you can keep digging deeper and deeper in underlying systems and play a plethora of different ways. Mostly though, SimCity is a game where you can allow your creativity and organizational skills to work in tandem, just the way you wish.